Pregnancy is in many ways a right of passage. 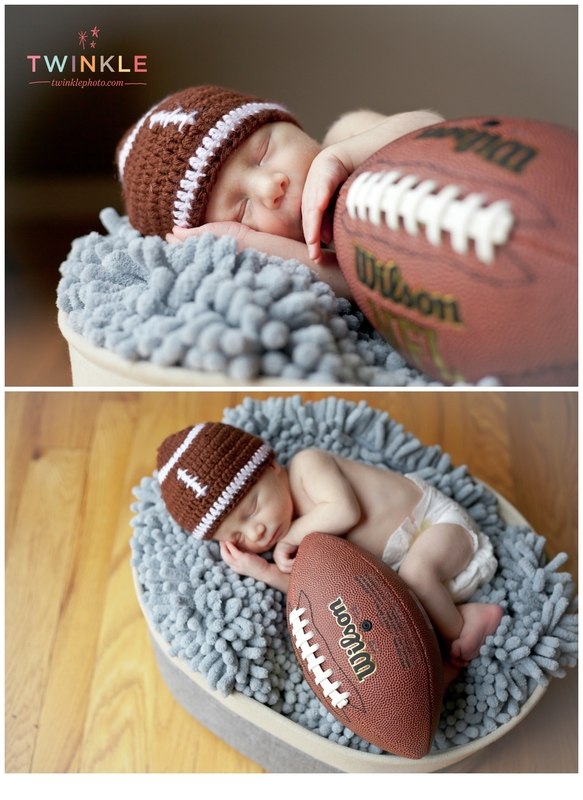 As expectant mothers we spend 9 months waiting for and dreaming of of this little life growing within us. We plan and we research… we obsess over every little detail in preparation of this little coming miracle. We dedicate hours creating the perfect nursery, and fixating over which stroller or diapers, or bottles will be best for our baby. We want to welcome this little one with a simultaneous expression of style, comfort, and safety. 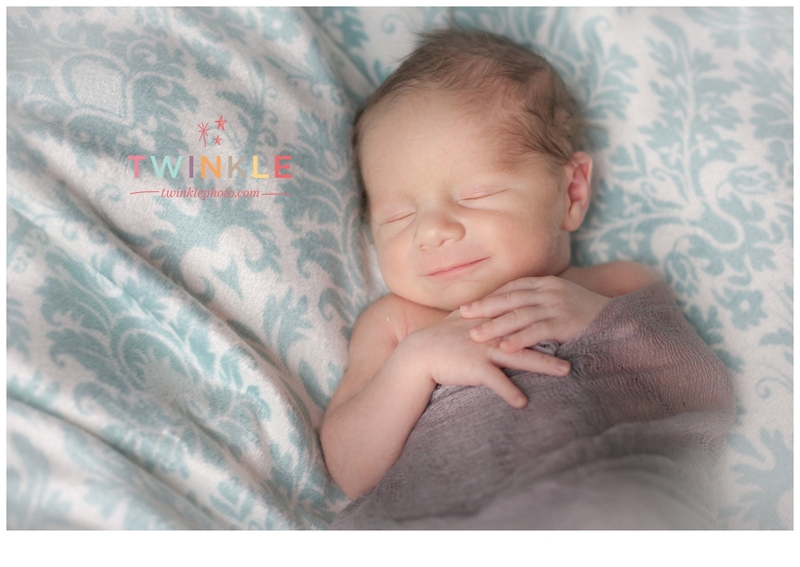 As mothers we pour our heart and soul into every last detail for our newborn baby’s arrival, and our team of mothers here at Twinkle Photo believe that choosing the right newborn photographer for your baby should not be any different. 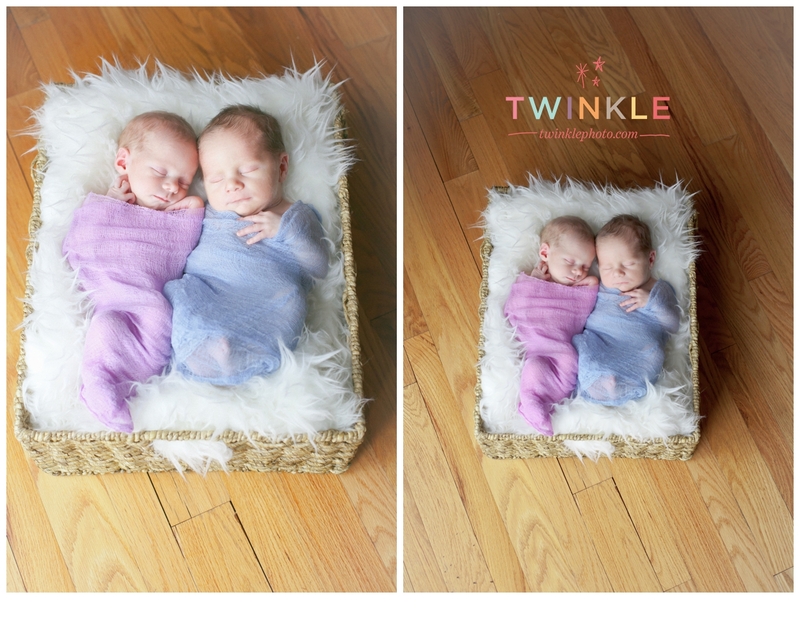 There is a lot to look for in a newborn photographer. It is important to find someone with experience, not only with their camera- but someone who has experience connecting with their tiny subject. A good portrait photographer needs to know her subject and be in love with them from the get go. They need to be able to connect with their subjects. 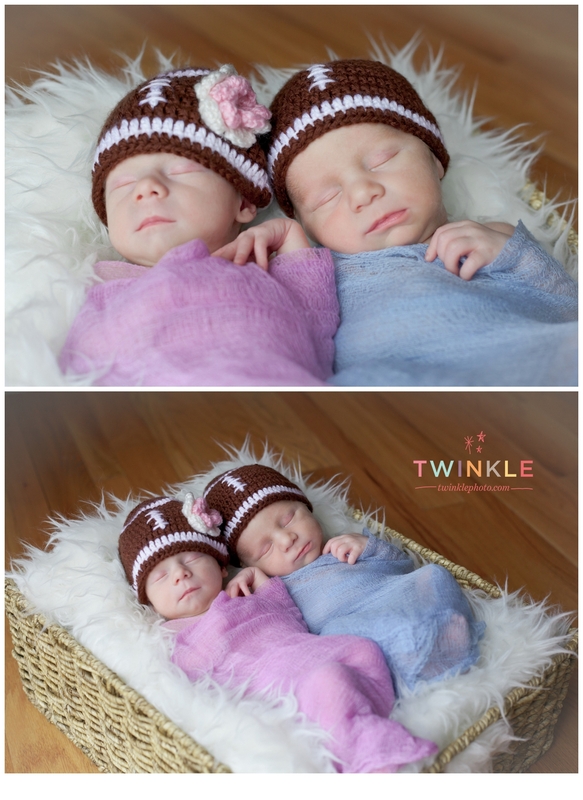 With that being said, I want to introduce you to my Twinkle Photo teammate, Tara. 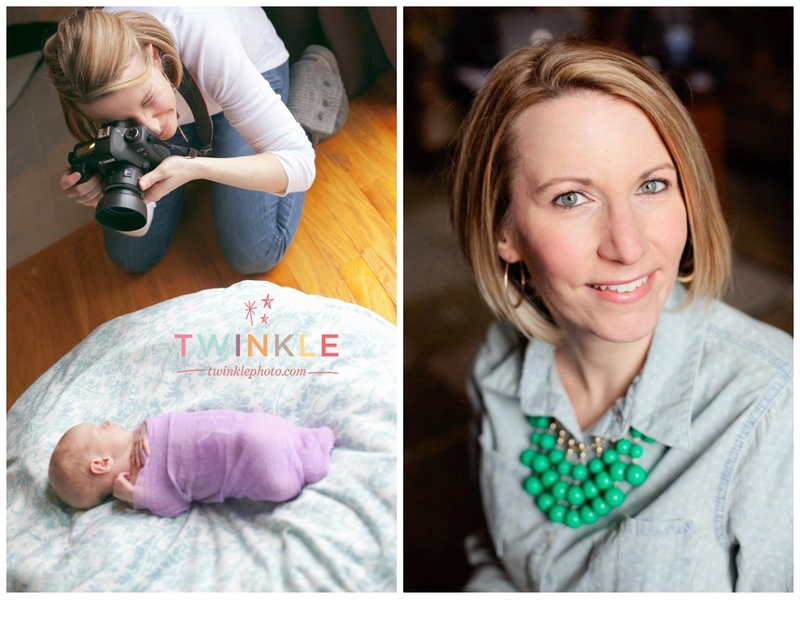 I can say with all sincerity, that I do not believe you could find a newborn photographer in the Lehigh Valley more knowledgeable or passionate about her little clients and their parents than Tara. Tara knows newborns. In fact you could say she is a bit of an expert on them, you may have even taken her class! While she may not have written the book on newborn care, she has certainly taught it many times over. Tara has been Childbirth and Newborn Care Educator at Lehigh Valley Hospital for the past 5 years. Thats right, she literally teaches the class on how to care for and comfort newborns… I can in all honesty tell you that your baby could be in no better hands. 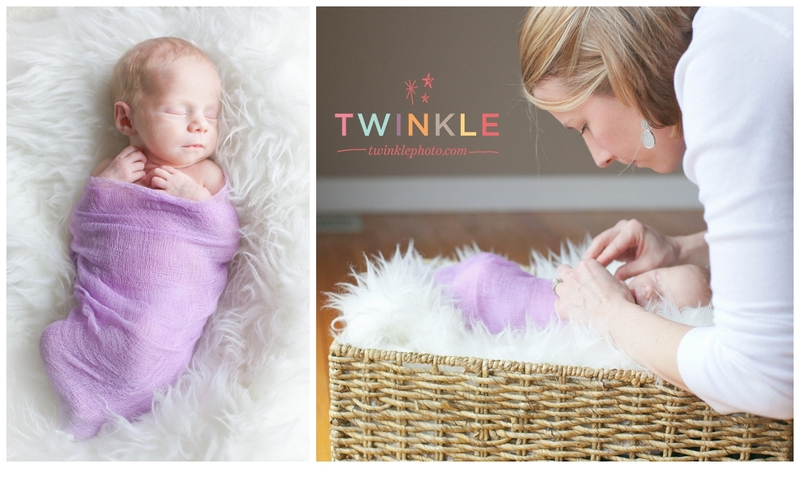 My first newborn session with Tara was a bit of a thing of magic. 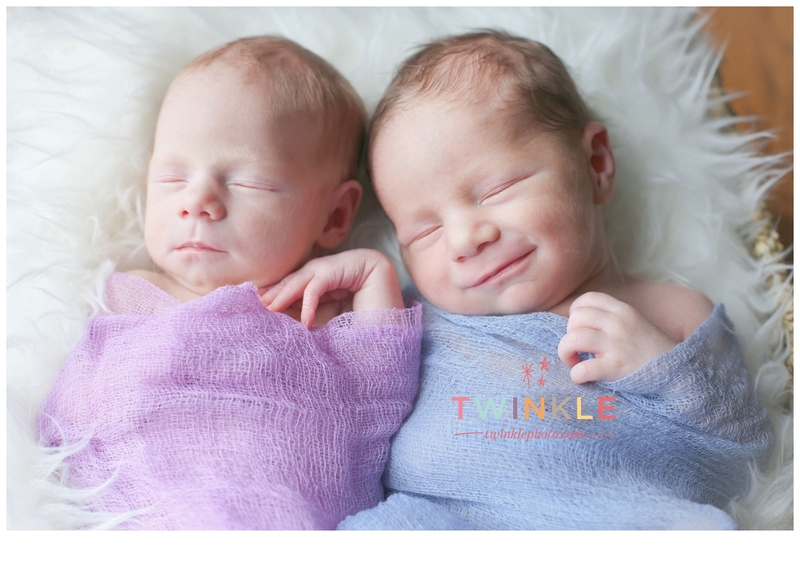 I have done many newborn sessions in the past, but never with the grace and ease that she displayed wooing and posing these two beautiful twins. 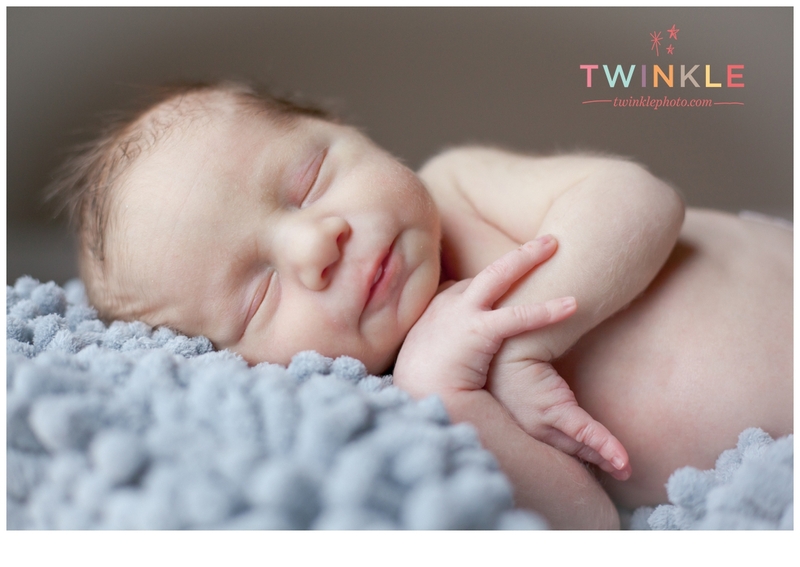 While newborns are a mystery and even sometimes a bit scary to new parents- Tara understands them well… she speaks their language, and she calms their souls. She is incredibly confident and comfortable handling these tiny newbies. When I asked Tara about what she thought she brought to the table in terms of her experience with newborns she had this to say. “I haven’t met a newborn yet that frightens me!” She jokingly added, “Except maybe Lila and all of her colic!” referring to her own now 4 year old daughter. I believe that Tara’s experience as a newborn care educator coupled with her experience as a real life mom is what makes her the absolute best. 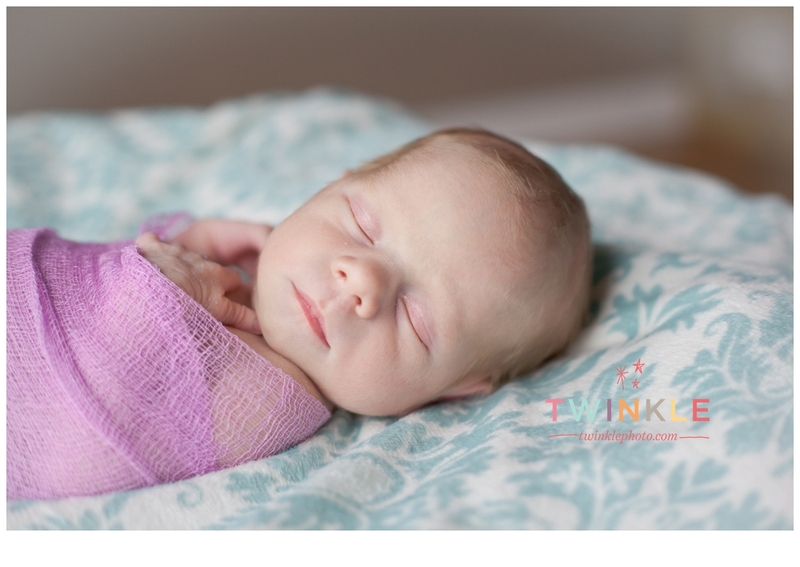 Tara is understanding of not only the needs of your new baby but also the needs of a new mom and dad. She has been there, and she knows how to confidently help you navigate this new experience while capturing its beauty with her lens. She is patient, and understanding of the many needs of you and your baby- feeding, diapering, burping, spitting, waiting and calming… it is all part of the beautiful fleeting season of having a newborn in the house. She comes ready with all of her experience and calming techniques. With Tara in your house, you might just have your hands free long enough to sit back and enjoy a much deserved cup of coffee as she works her magic creating art with your beautiful babies! “ Well, except for the sleepless nights & showerless days, of course. Oh, & then there is the fact that spit up becomes a permanent accessory, excess washing od seemingly everything in your house & lugging heavy infant carriers…. Haha. 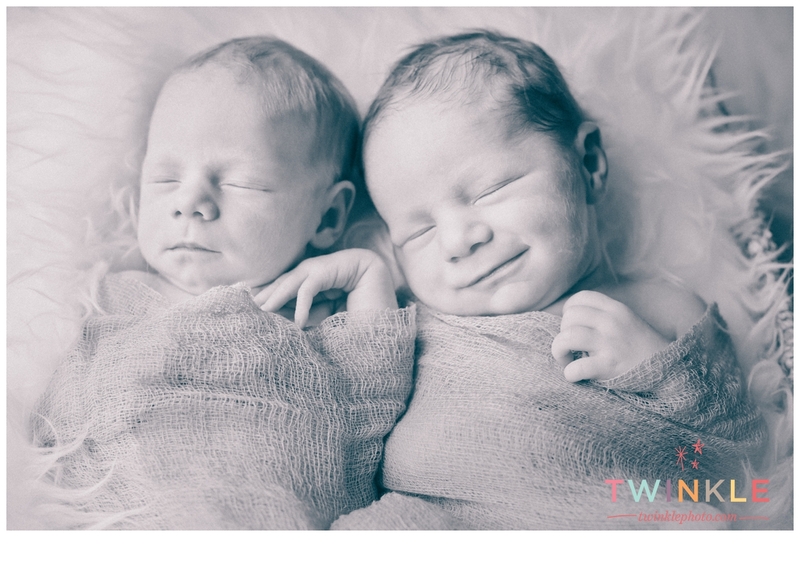 In addition to teaching classes at the hospital and photographing newborns, Tara is also the mama of three beautiful children of her own. She and her husband have two daughters ages 5 1/2 and 4, and an adorable son who is about to celebrate his very first birthday! Tara also counts it an honor to provide labor support for moms at the hospital and is available for birth photography as well. This woman is pretty remarkably amazing, the baby whisperer we call her, and I hope that you and your precious children get to meet her and her many talents soon. 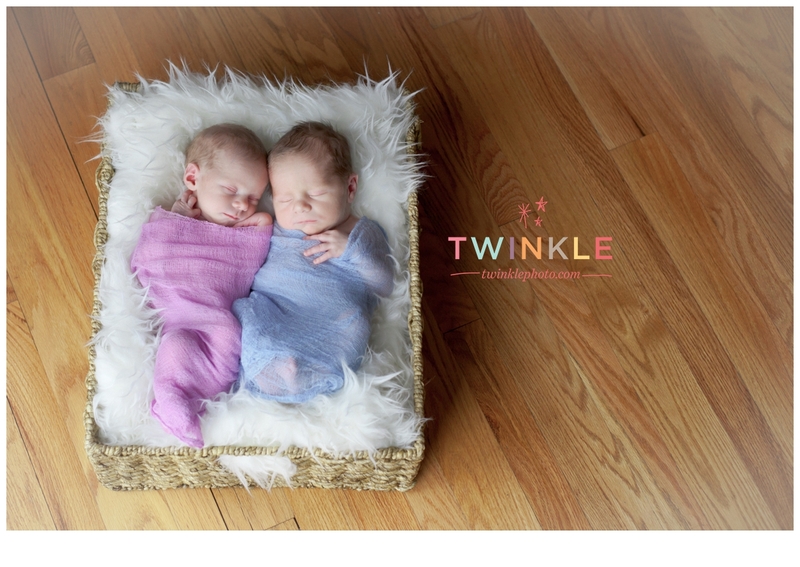 To book a newborn session in the Lehigh Valley with Tara, please email hello@twinklephoto.com. NuyUn3 wow, awesome article post.Really thank you! Awesome. Does managimg a well-established blog like youds require a lot of work? I wish to express my thanks to you for rescuing me from this type of incident. Just after surfing around through the online world and coming across opinions which are not powerful, I thought my entire life was gone. Living minus the answers to the issues you have solved by way of the article is a critical case, as well as the kind that could have negatively affected my career if I hadn’t discovered your blog post. Your own personal mastery and kindness in dealing with everything was crucial. I don’t know what I would’ve done if I had not encountered such a solution like this. I can at this moment relish my future. Thank you so much for this high quality and result oriented guide. I won’t hesitate to suggest your web blog to any person who would need tips about this subject. I and my pals have already been going through the excellent tips and tricks from your web page then quickly got an awful suspicion I never thanked the web blog owner for those secrets. My young men became for this reason joyful to study them and have now unquestionably been using them. Thanks for getting considerably considerate and for deciding upon varieties of decent things most people are really needing to be aware of. Our honest apologies for not expressing gratitude to earlier. I wanted to create you that very small observation to finally thank you very much yet again with your lovely views you have documented on this site. It was simply strangely generous with you in giving unhampered what exactly a lot of people would’ve distributed as an e book in order to make some profit on their own, particularly now that you might have tried it if you desired. The creative ideas in addition served as a good way to realize that other people have similar dream much like my own to know a good deal more on the topic of this problem. I’m certain there are numerous more pleasurable moments in the future for many who check out your blog. I think this site holds some rattling excellent information for everyone :D.
I’d forever want to be update on new blog posts on this web site, saved to my bookmarks!